This past weekend, the UTSA volleyball team competed in the Delta Zeta Classic Tournament in San Marcos, Texas. Fresh off of a win at the Bearkats Invitational, the classic marks the second consecutive tournament the team has spent away from their home court. UTSA kicked off the tournament on Thursday by playing the Texas State Bobcats. The Roadrunners took the Bobcats all the way to a fifth set, but ultimately lost in a heartbreaking final set by a score of 14-16. Dajana Boskovic led UTSA in kills, with an impressive 25, while also reaching a career-best 18 digs. Teammates Shelby Williams and Laura Cruz also both hit season-bests, with 21 and 17 digs, respectively. Despite the impressive stat lines from the Roadrunners, Broussard felt as though the team could have given more and should have won the match. Following the devastating loss to Texas State, the Roadrunners bounced back with a win over Big Ten opponent Indiana University in four sets on Friday. This match saw UTSA setter Jessica Waldrip total 39 assists, along with 9 digs and 3 blocks. In the same match, two UTSA players reached double-figure kills, with Marijeta Runjic tallying a season-best of 14, and Boskovic adding 11. Saturday, the final day of the tournament, saw UTSA facing Texas Southern University. The Roadrunners held nothing back as they attacked the opening set with a 25-12 win. The Lady Tigers fought hard in the second set, but were no match for the strong offense of Marijeta Runjic and Megan Slan, who both reached double figure kills. UTSA kept up the intensity going into the third set, and were able to secure a victory with a final set score of 25-13. The Roadrunners are already off to a dynamic start to the season. 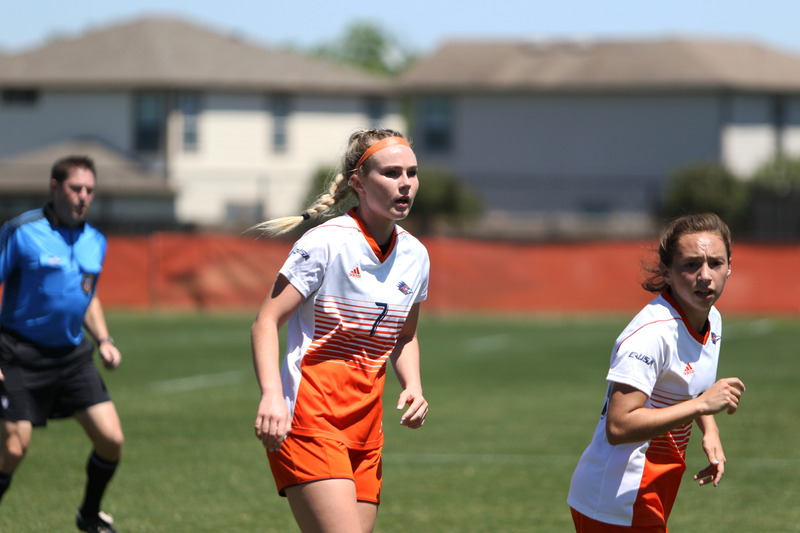 Heading into their first home matches of the season, Broussard thinks the Roadrunner faithful should expect to see a lot of excitement from the team. The UTSA volleyball team will next compete against Santa Clara on Thursday, Sept. 10 in the Convocation Center.